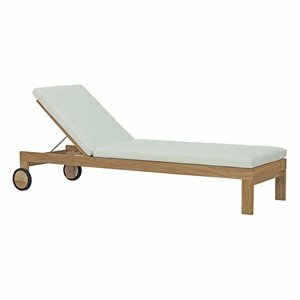 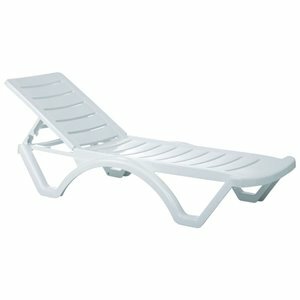 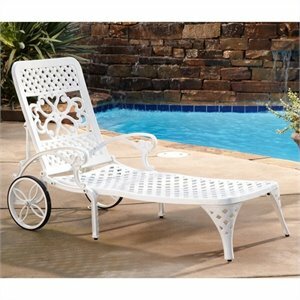 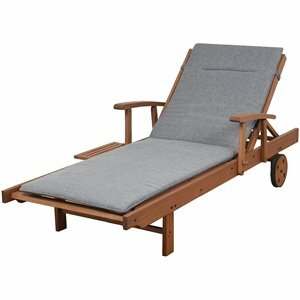 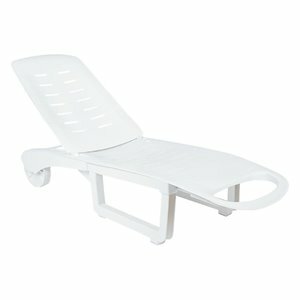 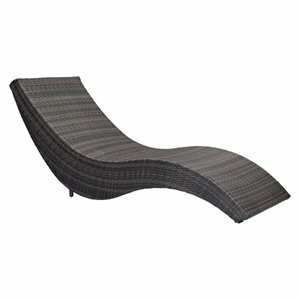 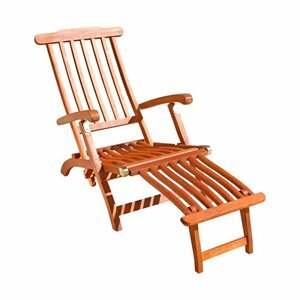 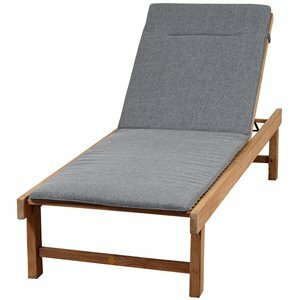 Whether you are looking for a pool lounge chair, or something modern and interesting for the porch. 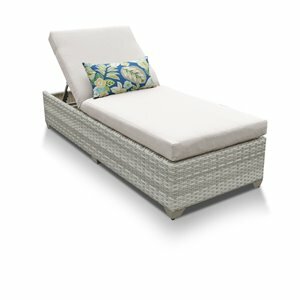 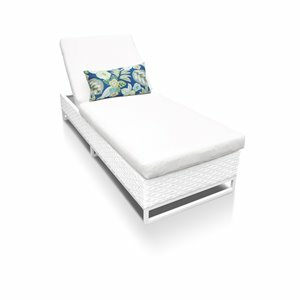 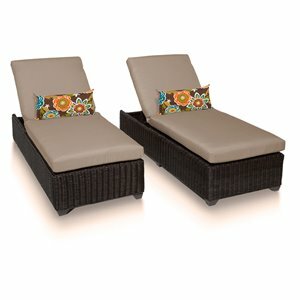 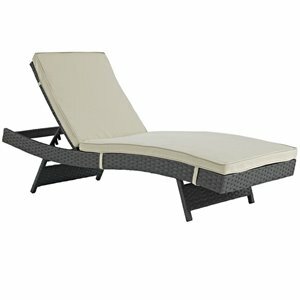 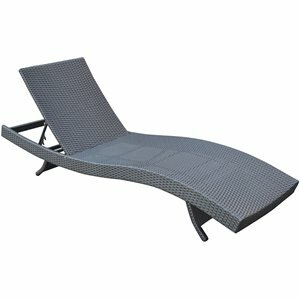 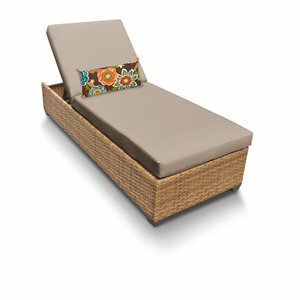 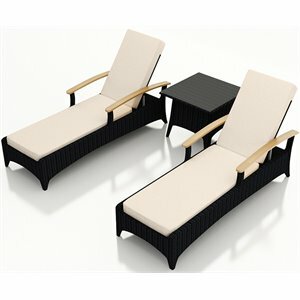 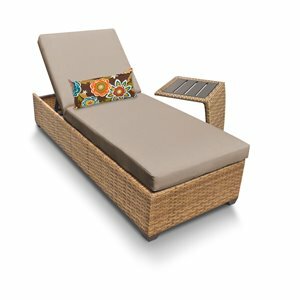 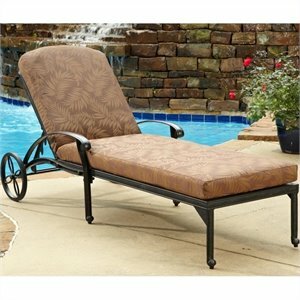 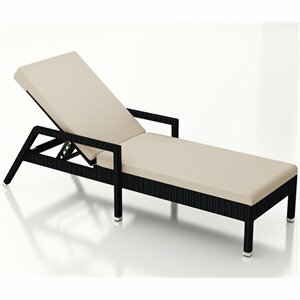 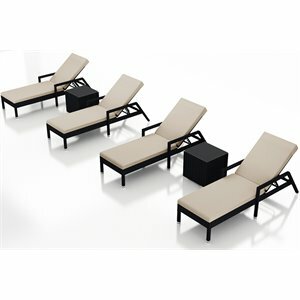 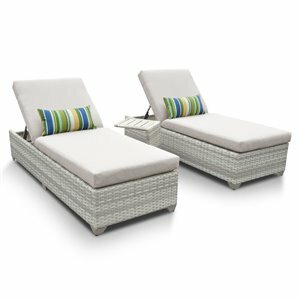 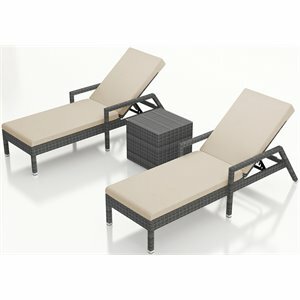 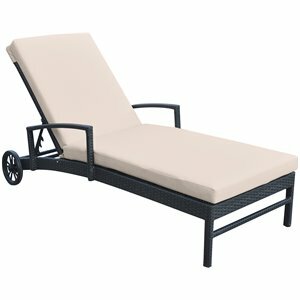 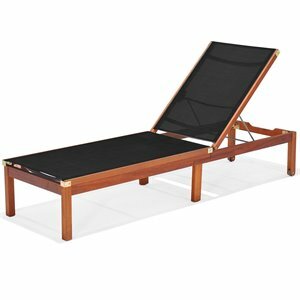 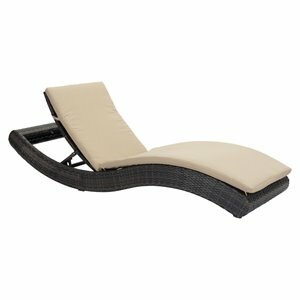 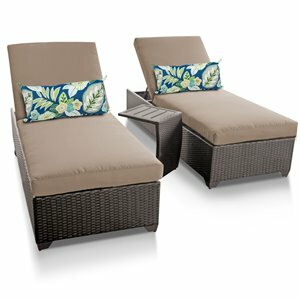 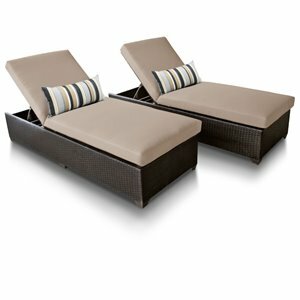 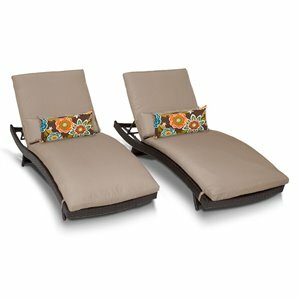 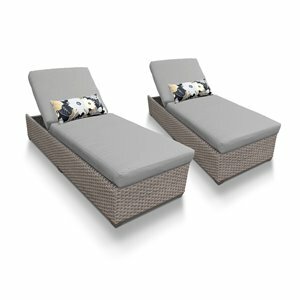 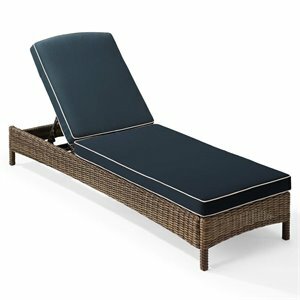 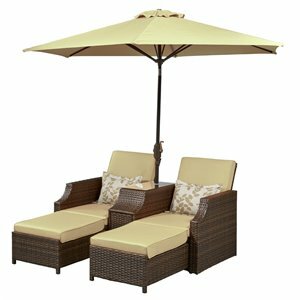 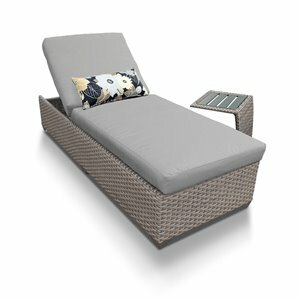 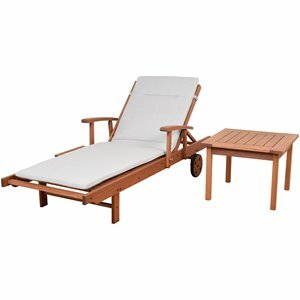 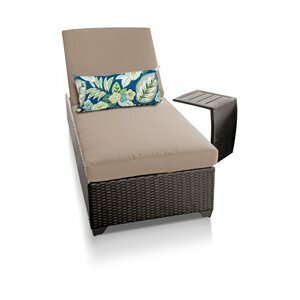 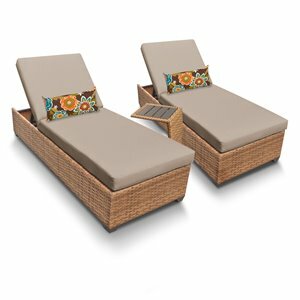 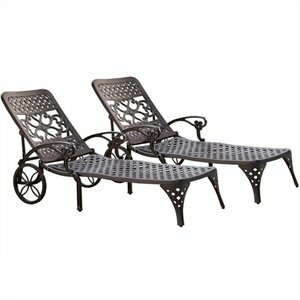 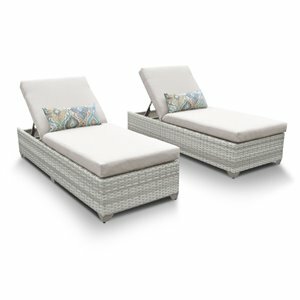 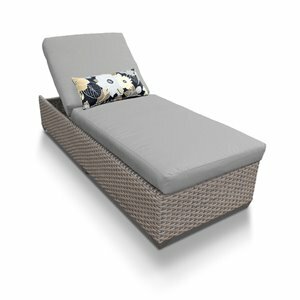 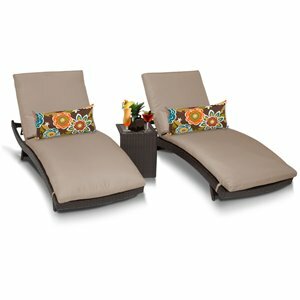 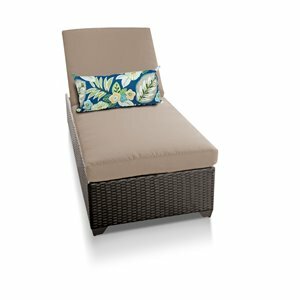 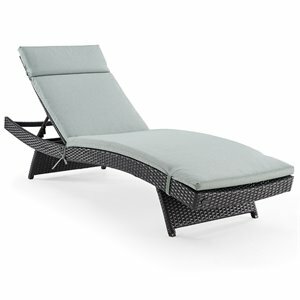 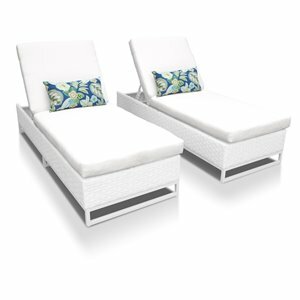 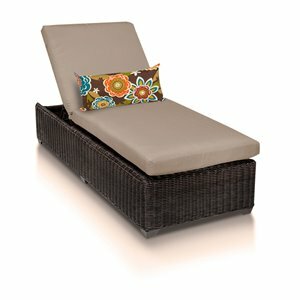 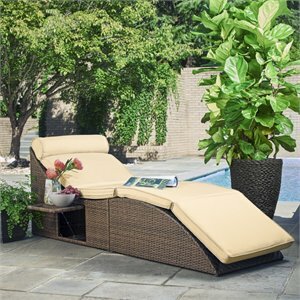 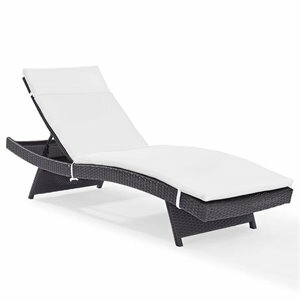 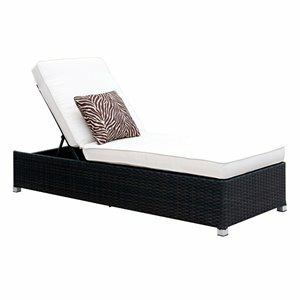 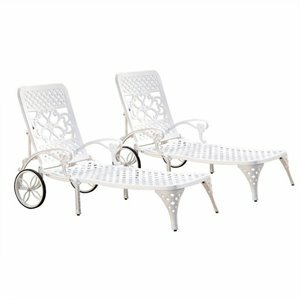 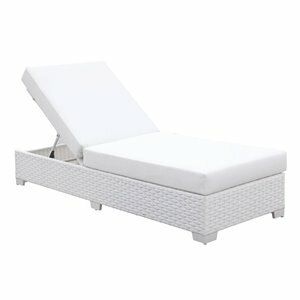 Our Selection of outdoor lounges is great and we offer free shipping and no tax on almost all lounges. 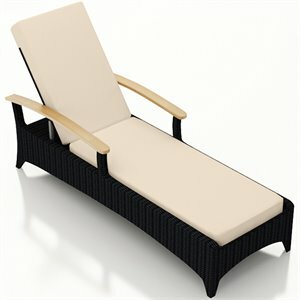 Outdoor Lounge Chairs are easy to clean and designed to last for years. 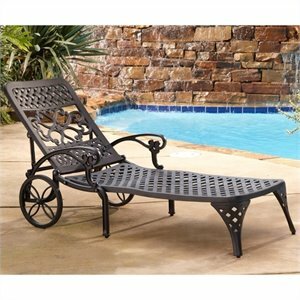 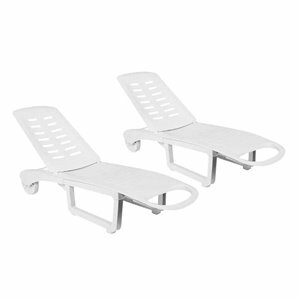 Typically they are made from cast aluminum, and are powder coated for extra protection. 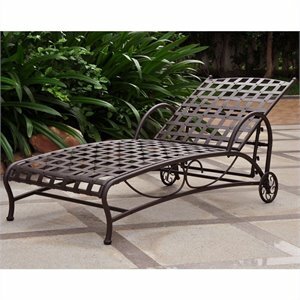 Cast aluminum doesn't rust the same way that other metals like iron do. 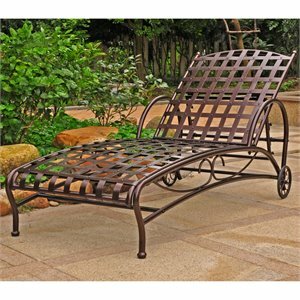 They still rust chemically, but visually there is almost no difference. 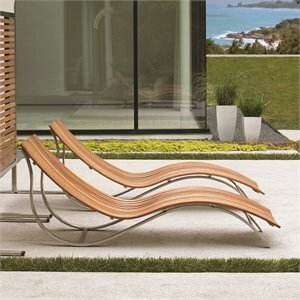 Most modern outdoor furniture is made with a tubular aluminum frame.